Be our guest as Kim Adragna and Tom Greer discuss ALL things magic under the house of mouse! Kim and Tom talk about the new Star Wars: Galaxies Edge, Frozen on Broadway, Disney+ streaming and more. 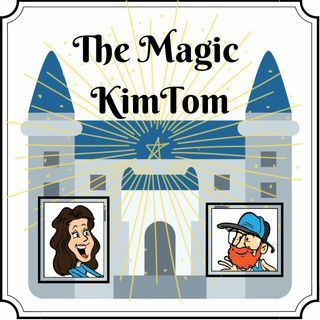 The Magic KimTom show, and here we go!